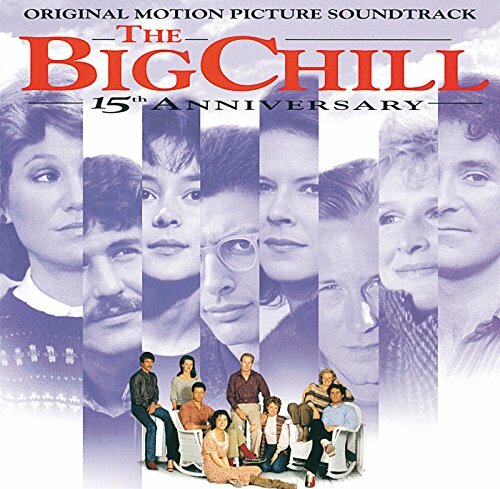 The Big Chill - 15th Anniversary: Original Motion Picture Soundtrack by Motown at WA Tunes. MPN: 1820793. Hurry! Limited time offer. Offer valid only while supplies last.